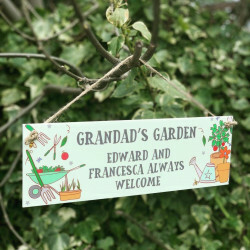 Discover the perfect gift for dad from our handcrafted collection of personalised gifts! Dads have always been there for us, whether it’s giving us great advice or teaching us new things and it’s important to show our appreciation for them. 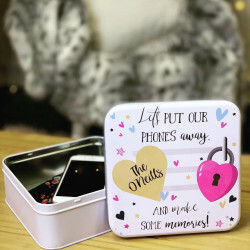 Although they often say that they may not want a gift, they really do deserve one. To help you say thank you, we have curated a wide range of gifts for dad that are perfect for all occasions. Whether it’s a gift for your dad’s birthday, for Christmas, or any other special occasion, you can be sure that our range has something for every kind of dad. 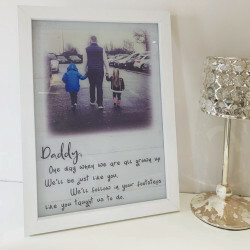 Why Choose Our Personalised Gifts for Dad? 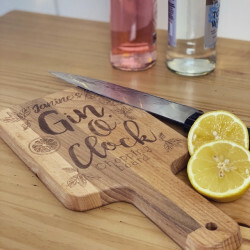 If you’re still struggling with gift ideas for dad, then maybe our collection of personalised gifts can inspire you. 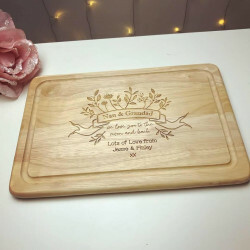 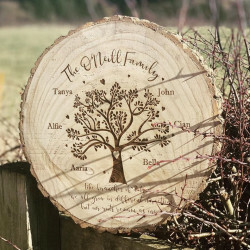 From engraved family tree log slices and wooden hanging plaques to personalised wooden wine boxes and bespoke chopping boards, we have a whole selection of fantastic gifts for you to choose from. 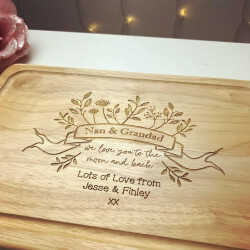 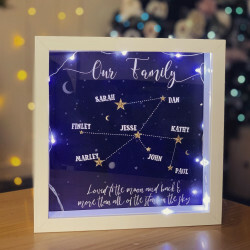 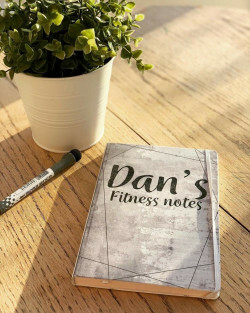 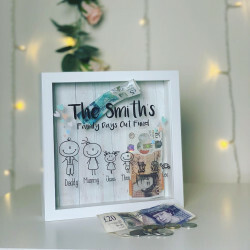 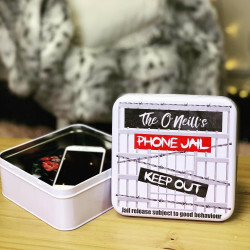 We take pride in handcrafting our range of personalised gifts and we not only design these presents to amaze but these items have also been treated with care. 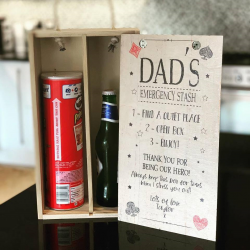 With years of experience and knowledge, we know what’s important in making high-quality presents for men. 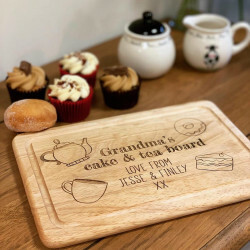 A personalised gift hits a spot that no other gift can and that’s because it involves a personal touch. Dads will appreciate the thought and they will know exactly just how much you love them. 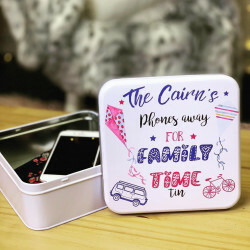 When you personalise a gift, you can add your dad’s name, a special message, or even a memorable date to the gift. To help you go the extra mile for your dad, we also offer a gift-wrapping service which makes the gift even more luxurious. 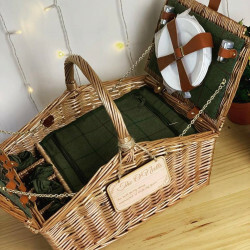 If you would like us to gift wrap your present, simply select the ‘Gift Box’ option when you personalise your item and we will take care of the rest for you.